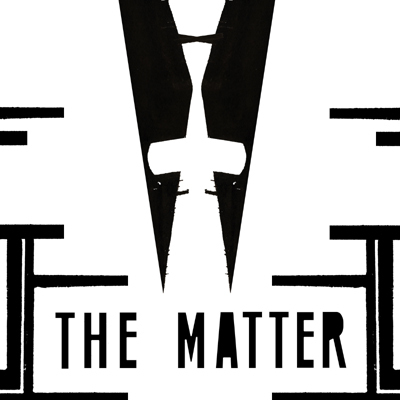 Created as a noise glitch accompaniment to the graphic poem of the same name, The Matter is a sonic interpretation of themes of Gnosis and questions of consciousness and autonomy. Found sounds collide and combine in surprising new ways, culminating in 6 original tracks. Designed to be enjoyed with or without the book, The Matter is darkly experimental and deeply revealing.